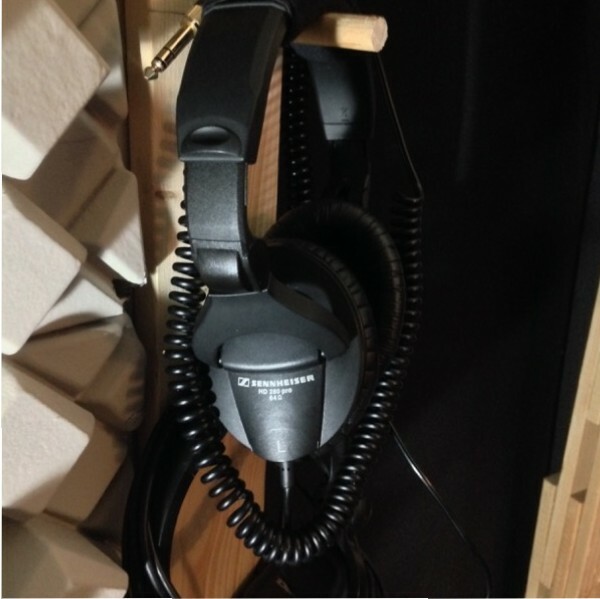 Today I bought some more studio headphones, the Sennheiser HD280 Pro. I’ve tried so many different headphones over the past 10 years and here I am back around to the headphones my college recommend back in 2006. Why didn’t I buy them back then? This is just like how I avoided buying an SM-57 for nearly 10 years. I had other mics that I thought were better. Finally got one and realized that was the sound I had been looking for. We can waste a lot of money (and time) trying out things that are cheaper or ‘better’ than the standards, sometimes you end up with a closet full of nice mics and an SM-57 on guitar cabinet every time because it just works. What was something you put off buying for your studio because you thought you knew better?